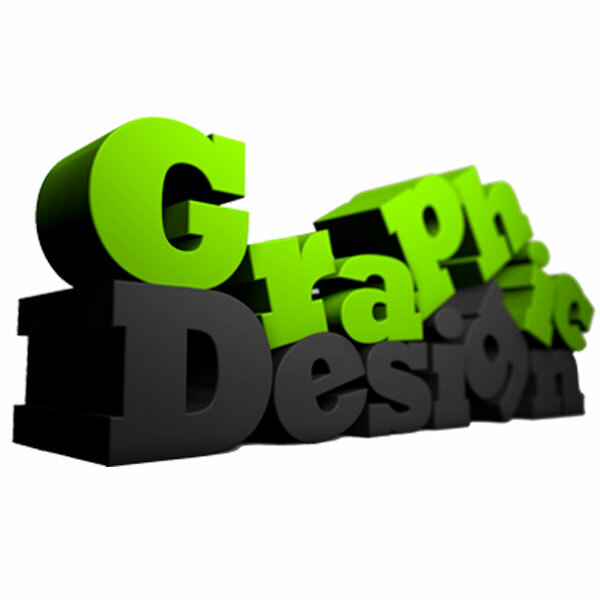 Our in-house graphics department specializes in creating and producing custom creations for your business. 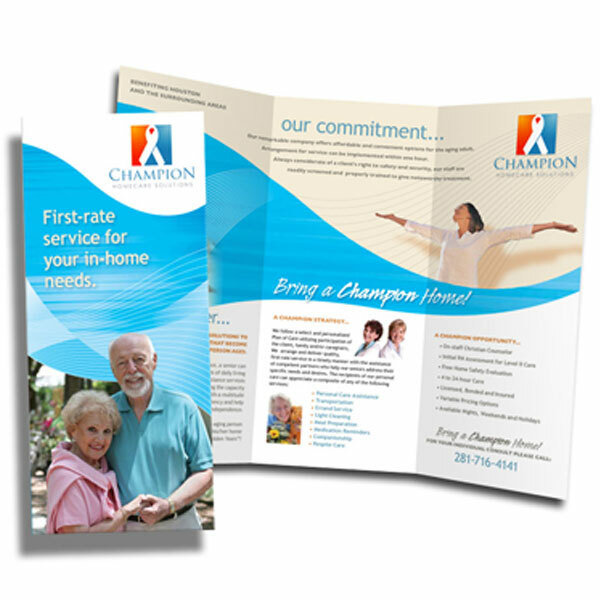 Our talented team not only provides designs that match your brand or style. 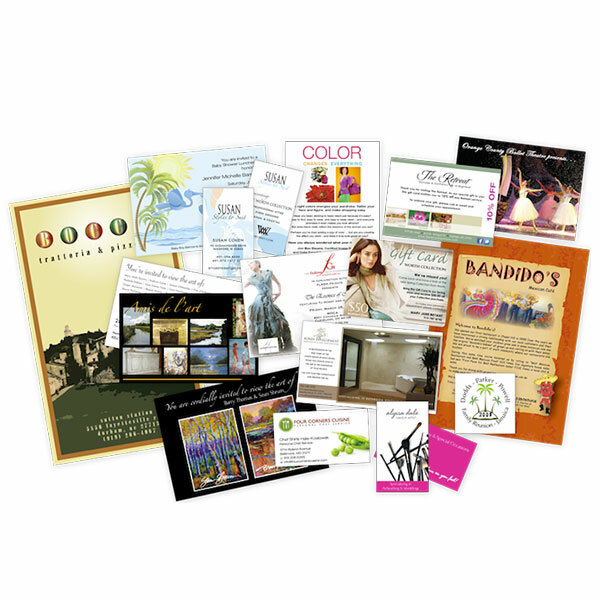 We design and produce a wide range of materials for any and all your paper and online needs. We approach each project with quality control and creativity. Please select a product below that will fit your project. Thank you!